Emmett Till, Medgar Evers, Fred Hampton, Rodney King, Amadou Diallo, Sean Bell, Oscar Grant, Kenneth Harding, Jr., the long list of African-American males killed by racist police officers or vigilantes goes on. On the evening of February 26, 2012, that list got longer. 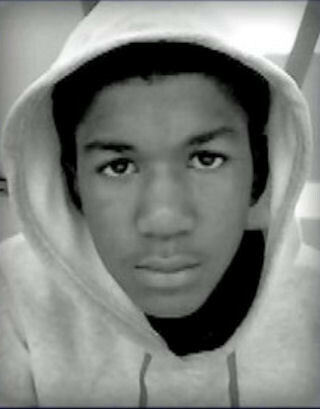 In Sanford, Florida, a suburb of Orlando, Trayvon Martin, an unarmed 17-year-old African-American male, was shot and killed by George Zimmerman, a half-Latino/half-white self-appointed neighborhood watch captain. 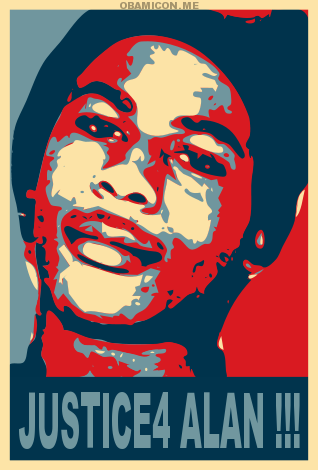 Zimmerman claimed he shot Martin in self-defense. He was recently arrested, charged with second-degree murder, and the case is still in court. 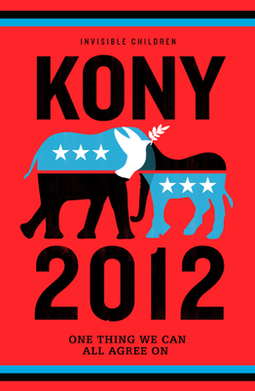 Within a matter of days, the film “Kony 2012”, put out by the NGO Invisible Children (IC), went viral. In the beginning, the film highlights the brutality of the Lord’s Resistance Army (LRA), a Christian militia group in Uganda led by a man named Joseph Kony. The LRA is known for committing massive human rights violations, such as using child soldiers, murder, mutilation, abduction, and sexual enslavement of women and children. Most of the film, though, focuses on IC’s efforts to bring Kony to justice and encourages viewers to take part in the campaign. 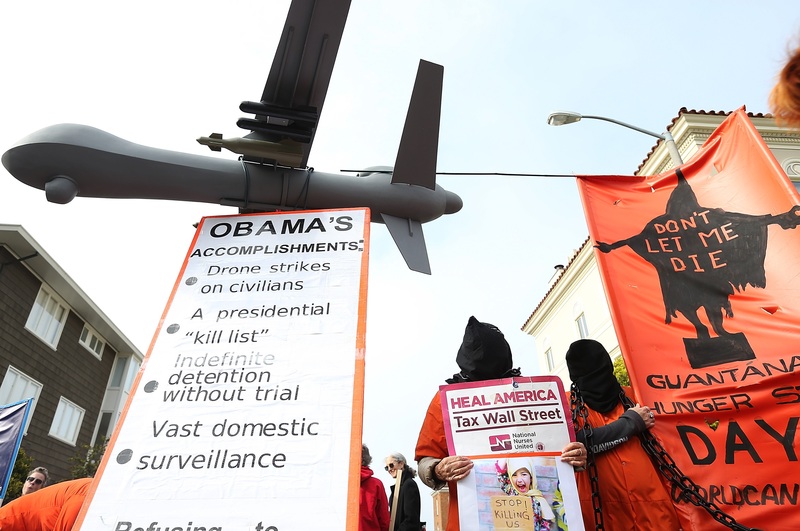 What IC explicitly advocates is U.S. military intervention in Uganda to apprehend Joseph Kony.